See documents below for Planned Parenthood of Central Oklahoma. 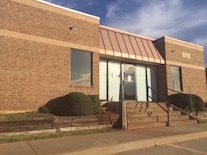 Clinic opened November 15, 2016. Pill (RU486) abortions to 10 weeks.